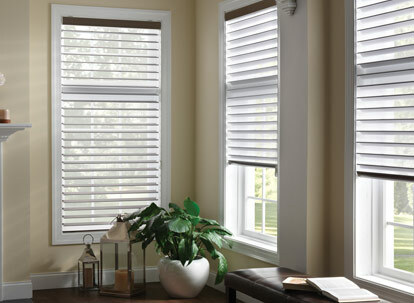 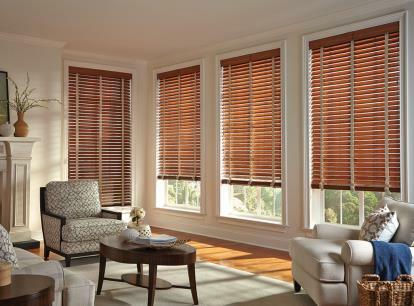 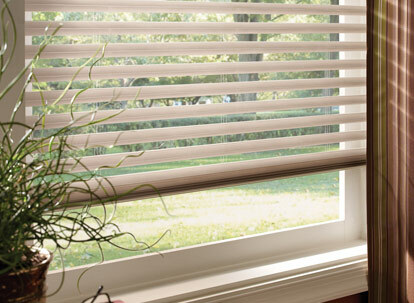 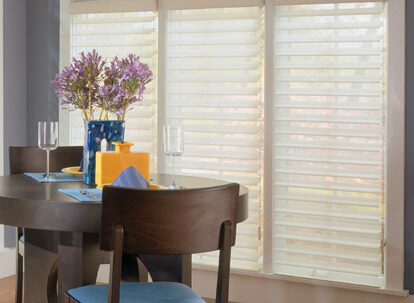 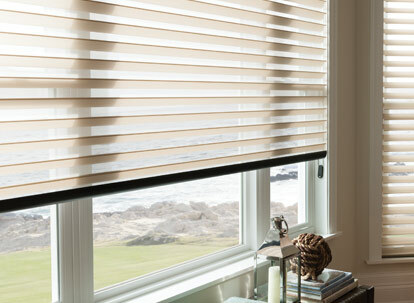 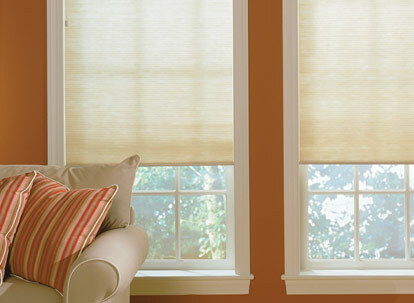 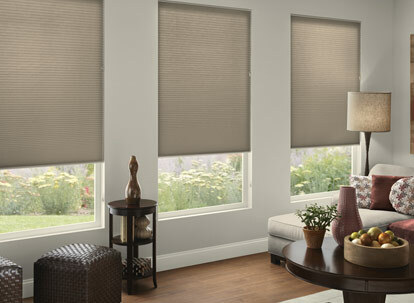 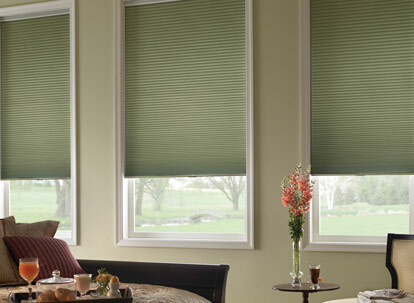 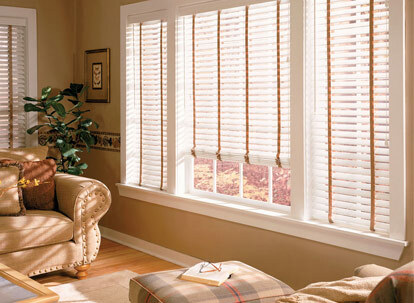 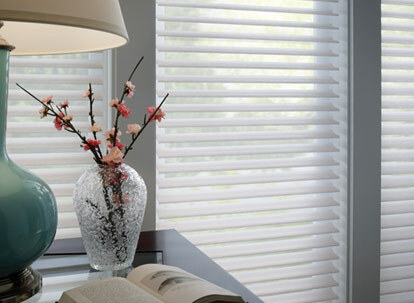 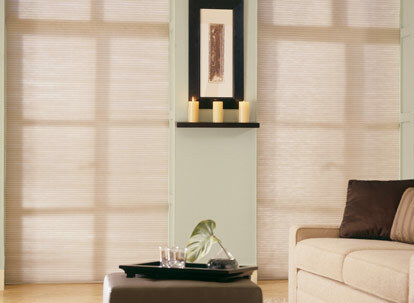 Specialize in energy efficient window treatments. 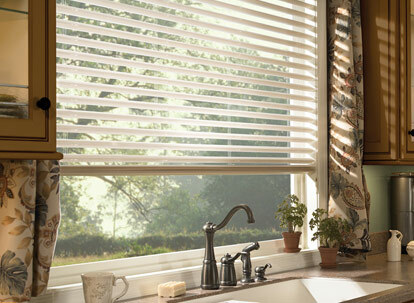 Innovative, blending fashion with functionality. 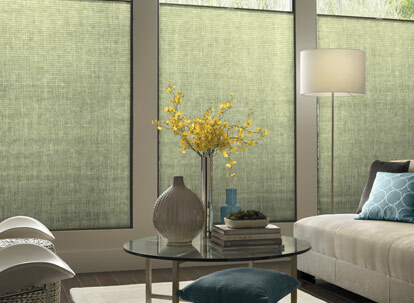 Industry leader in designer fabrics, control options, and operating mechanisms that are simply some of the finest available today. 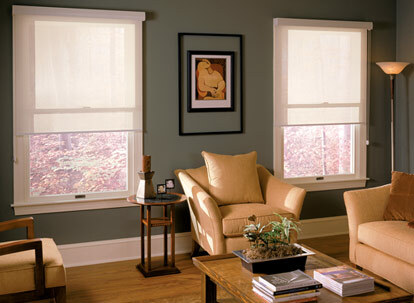 Window treatments for every room.